“We laugh, we love, we learn. This is the premise that Taska Taman Kasih is founded upon,” says its principal Puan Zalina Zakaria, a humble and softly spoken lady. 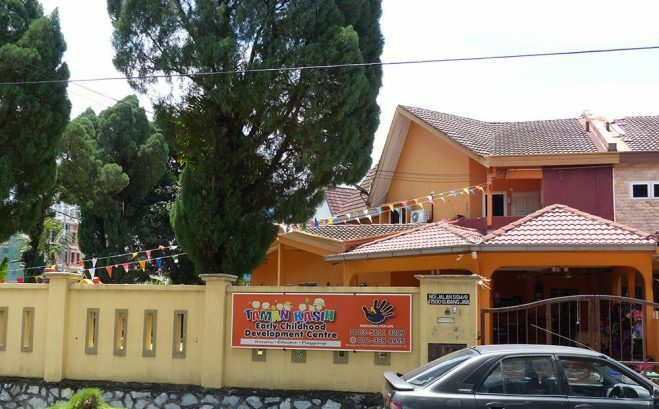 We arrived at Taman Kasih with its bright yellow and orange painted building at around late morning. 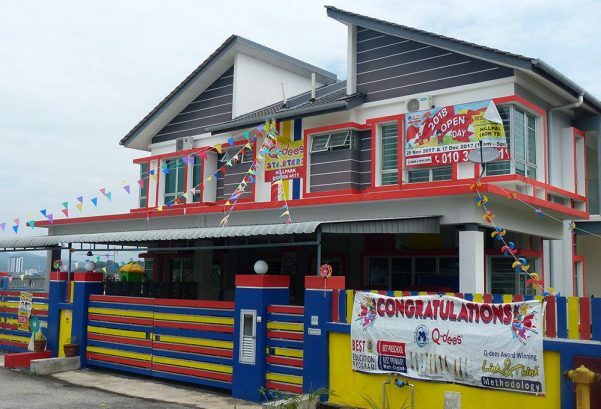 This quiet neighborhood of Subang Jaya is clean and its surroundings very well maintained. It being a double storey building on a corner lot makes parking a breeze. The road is lined with huge shady trees thus making for a cool, comfortable and relaxing atmosphere even at around 11 a.m. in the morning. Taman Kasih has a history dating back about ten years. 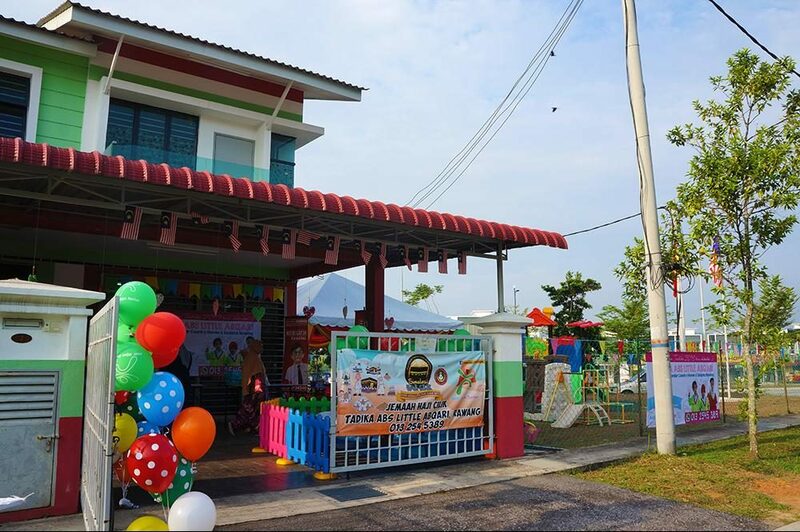 Then, Puan Zalina started out with the simple aim of providing a caring ‘home’ and a warm and loving environment for the children in her care. “Back then everything was much simpler, a warm meal and plenty of ‘kasih sayang’ were all that were required for a child to grow well and make the doting parents happy,” reminisced Puan Zalina with a slightly faraway look in her eyes. However, she almost immediately follows this with, “Not so today. Times change, people change and Taman Kasih has also changed!” she adds with a twinkle in her eyes! To keep up with the everchanging early childhood education landscape, Puan Zalina has broadened her perspectives and deepened her knowledge by attending various courses on Early Childhood Education and today she is on her way to completing her Masters in Early Childhood Care and Education. What Puan Zalina has gained she has willingly and unreservedly channeled back to her teachers and caregivers at Taman Kasih. All the teachers and caregivers at Taman Kasih today are fully qualified and are also sent for additional training and refresher courses from time to time. Taman Kasih is a Taska that transcends culture, race, religion and gender. 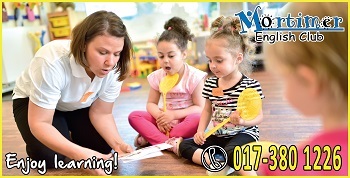 Having a multicultural and multiethnic enrolment, its ‘Play and Learn’ concept encourages children to interact across social and racial barriers. 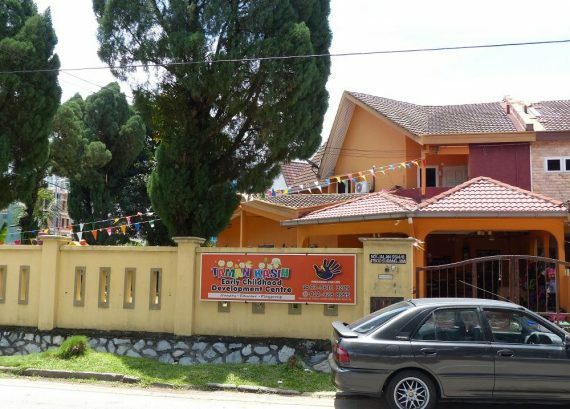 By placing the emphasis on 8 main areas of study and development, namely the arts and creativity, human and social skills, language and literacy, science, numeracy, ICT, physical and spiritual and moral values, Taman Kasih aims to assist in the holistic metamorphosis of a child socially, emotionally, intellectually, physically and culturally. 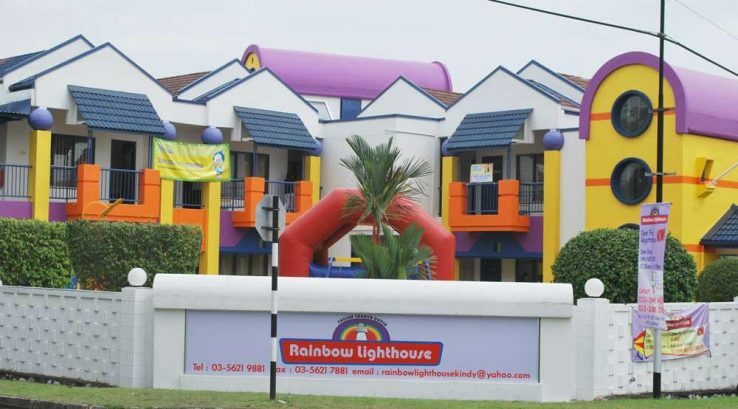 Providing an environment in which a child thrives include daily cooked nutritious meals, fully air-conditioned rooms for rest, play and study, indoor and outdoor playgrounds and an extensive range of learning materials. Quranic and Iqra classes are also available and transportation services can be arranged upon request. Children can also choose to attend enrichment classes such as E-Learning and Teakwando. 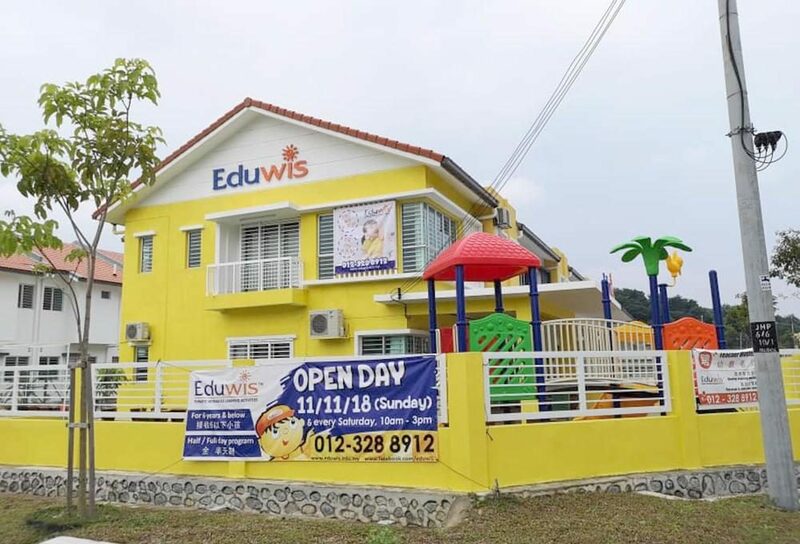 By having such an extensive curriculum and programme in place, in addition to qualified personnel and ample space, Taman Kasih is able to offer Nursery, Educare, Transit and Playgroup services. 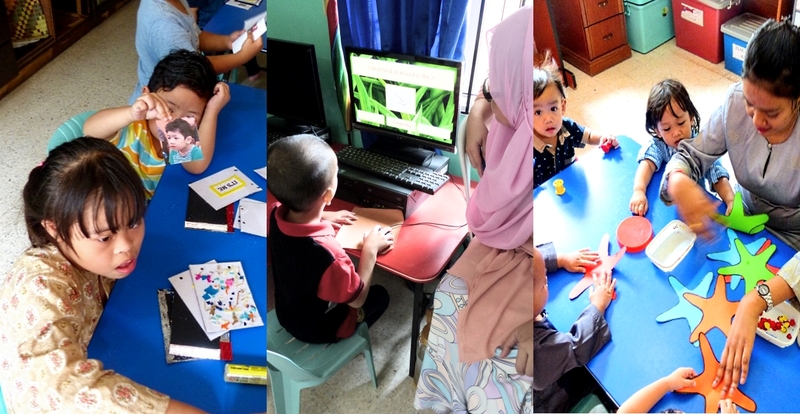 An interesting fact to note is that the Playgroup syllabus for those aged 1.5 to 5 years old are based on the KAAK and PERMATA curriculum, employing the thematic method in teaching and the individual approach with children. 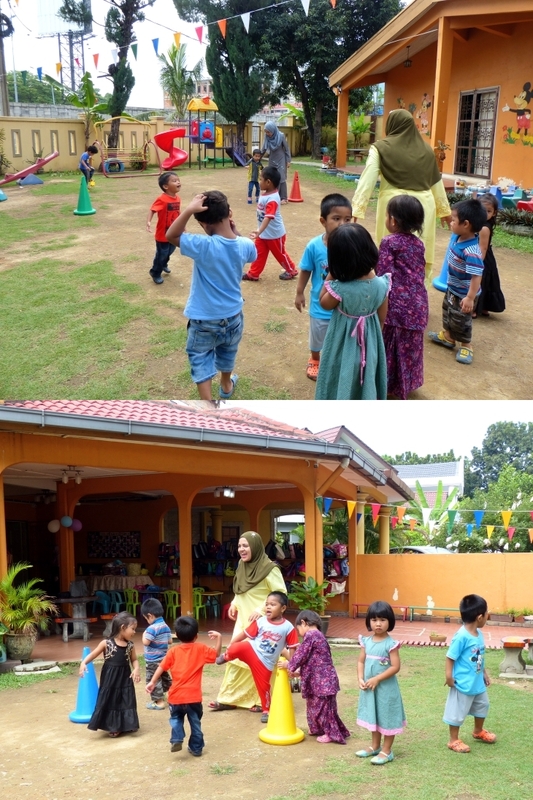 Taman Kasih also provides care and supervision for infants and toddlers aged 2 months to 2 years old. 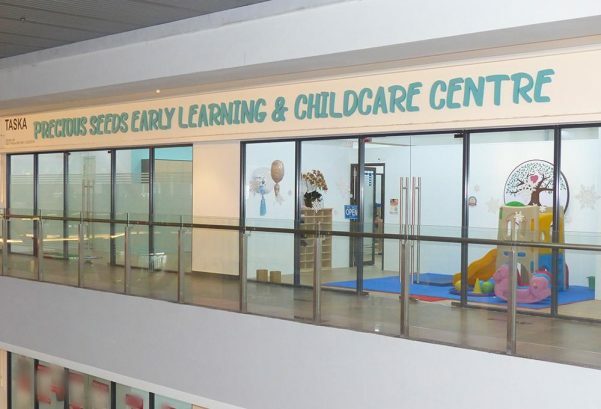 This is via its Nursery service and its team of professional caregivers and childminders. 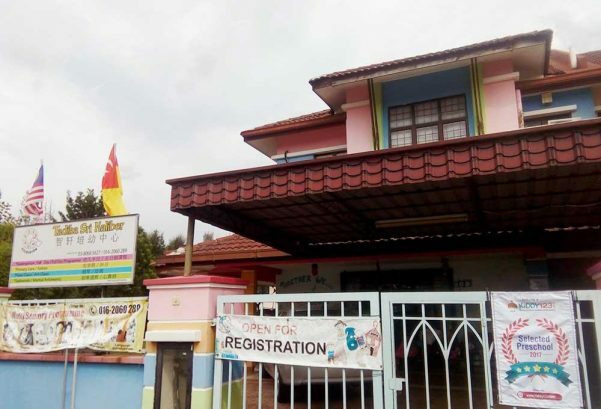 Taman Kasih does not conduct tests or run examinations for the children. Instead, the children are constantly assessed and their progress and development recorded at every stage into a Communication Book. Based on the recordings in this book, the children’s progress or the lack of it, is conveyed to the parents twice a year. Taman Kasih will also come up with recommendations or solutions on how to maintain or improve a child’s progress and development. This is how dedicated and committed they are to your child. Even the infants and toddlers in Taman Kasih’s care each has a Communication Book to record their every milestone and achievement! “Ten years ago we planted a seed, my teachers and I. Ten years on, while watching the seed grow, we are still laughing, loving and learning together. Our love for the children is like an ever-flowing stream. It flows and it ebbs. But it never stops. It never grows silent. 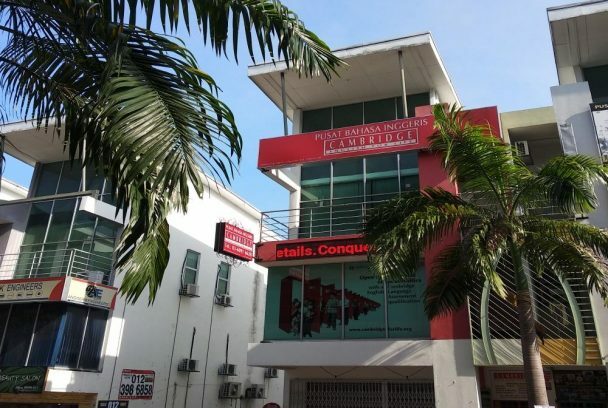 It never ends.” says Puan Zalina Zakaria, Principal of Taman Kasih.